A cottage style accommodation with ensuite and separate bedroom, kitchen, lounge and outdoor area. A nice double room that shares the kitchen and toilet facilities with two other people, the linen is provided. A plesant twin room that shares the kitchen and toilet facilities with two other people, the linen is provided. Self contained two bedroom unit, with one double bed and 2 single beds, including own kitchen and bathroom. 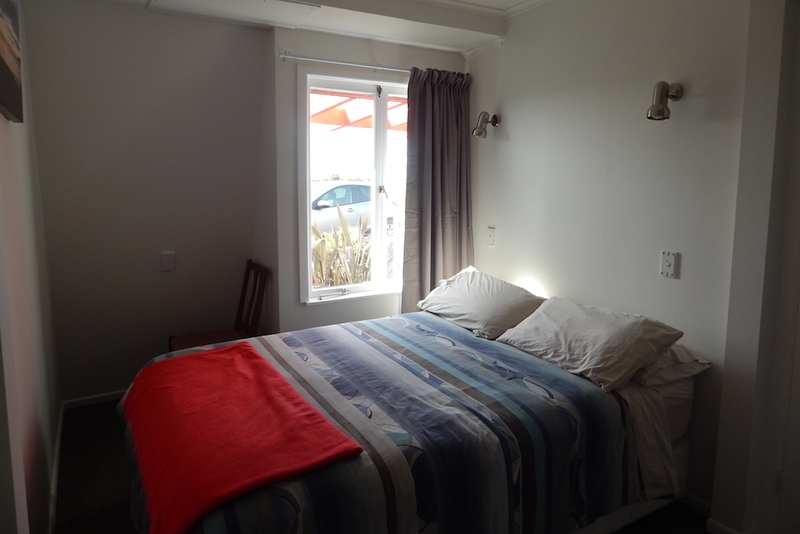 A bed in our clean mixed dorm is all you need for your stay in Whitianga: clean single beds with linen provided. 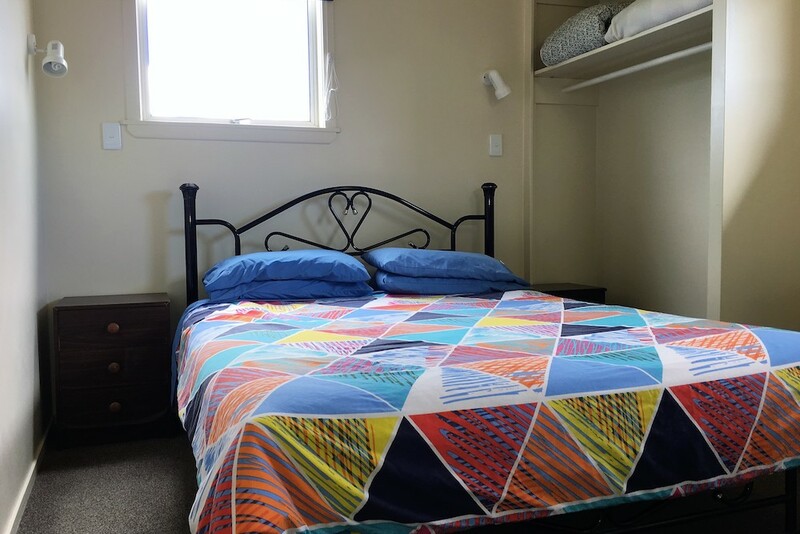 A bed in our beautiful female dorm is all you need for your stay in Whitianga: single beds with linen provided. A bed in a spacious four-bed shared dorm (4 max.). Single beds and double beds available with linen provided. 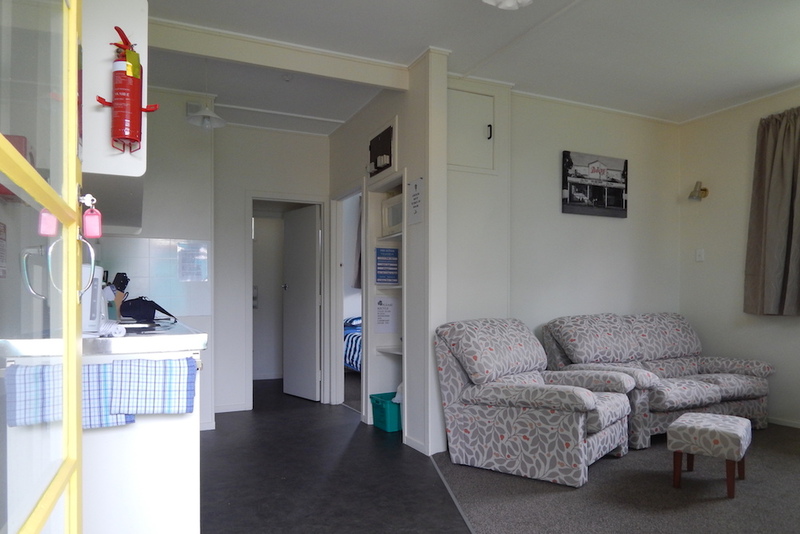 Our backpacker has two large dorms and several smaller units that are self-contained. ​These units have multi share style accommodation and private rooms for tour leaders/teachers. The hostel provides quality, secure and affordable accommodation for education, sports and tour groups. Please contact us to discuss your requirements before making a booking. Please note our hostel is not a party hostel. Please note that due to the layout of rooms, groups will be accommodated across the hostel in group units. All bedrooms require keys for access and a duplicate set can be provided for leaders to access all rooms allocated to your group. Shared rooms Group members are accommodated in comfortable 4 bed rooms, larger dorms if required. Shared bathroom and kitchen facilities are situated in each group unit. All bedding is provided (duvets, sheets and pillows) and towels can be hired for $2each. Private Rooms Supervisors and tour leaders can be accommodated in single, double or twin rooms with shared bathroom facilities. These rooms include all bed linen and towels. Please note that we only have one private room with ensuite facilities and that is subject to availability. Alternatively we have 3 fully self-contained units with a twin and a double room.